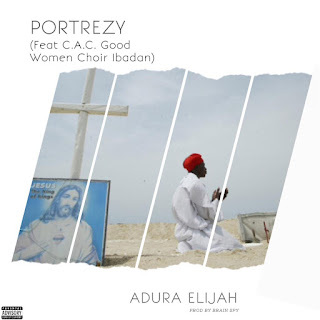 Portrezy is about to touch more souls into the already bubbling Nigeria music industry in this festive period and also the year of many great wonders with this great theme song Adura Elijahfeaturing C.A.C Good Women Ibadan.. Song Match (Odun Yi Atura) Produced by Brain-Spy. Adura is a prayer song and trust me you’re going to love it. Listen and Enjoy! !